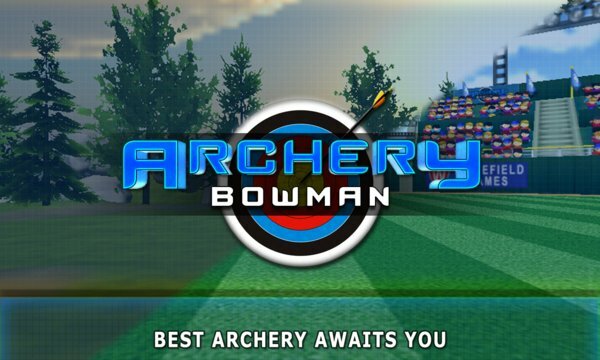 Return to the sharp shooter world of most visually stunning archer game on Mobile. You are in the right range, Join the shoot now! 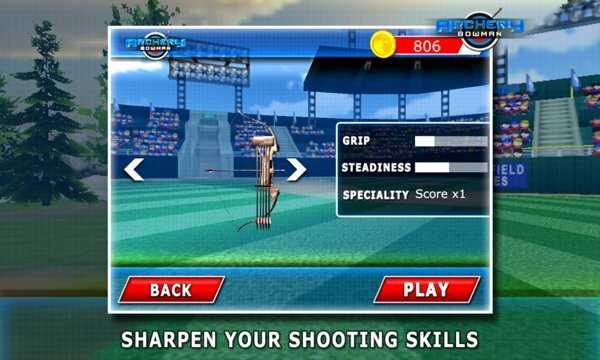 Draw your arrow, Adjust your aim, and go for the bullseye.